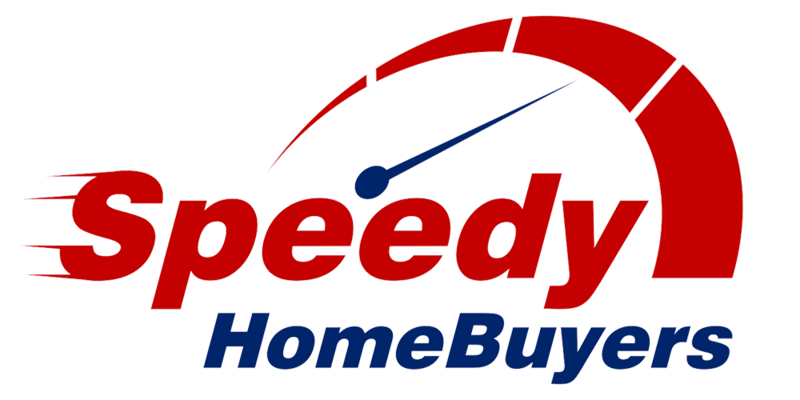 Speedy Home Buyers is a Maryland company based in Columbia, Maryland that buys homes anywhere in the Baltimore/DC area. Sell Your Problem House Fast! 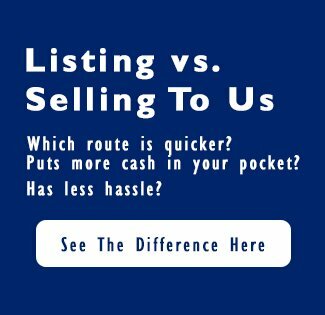 If you want to sell your home fast then we can help. We specialize in ugly houses. Truth be told, the uglier the house the better. We are going to renovate the house on the inside and out, and it would be a difficult thing to do to tear up a house that is in ok shape. So, the uglier the better is the houses we prefer to buy. Samples of the Houses We Purchased and the Sellers We Assisted. Just fill in the property questionnaire on the Speedy Home Buyer’s website to get a fast, no obligation offer to sell your house. We are your house buyers in the Baltimore/DC area, and we have many satisfied sellers as we’ve been buying houses in Maryland for 15+ years. Do you want to sell your Baltimore house quickly and with no commissions, no appraisals, no inspections and no other fees? We buy all types of homes in any condition for any reason. We will make you a fast, fair offer on your house. Call us today! We are professional Maryland home buyers – we can make you a cash offer for your home today! There are no fees, no commissions, and no contingencies when Speedy Home Buyers buys. We will pay for the closing costs and transfer taxes. We will buy almost any single family home, apartment, townhome, mobile homes, manufactured homes etc. All information provided by you and all transactions are held in complete confidentiality. Many sellers do not realize that waiting for an agent to list and sell their property means that they are actually going to continue to pay holding expenses such as utilities, repairs, mortgage payments, commission and real estate taxes; all the while waiting for someone to purchase the house. A home valued at $250,000 could mean that the seller may have to carry more than $37,000 in holding and agent commissions. With Speedy Home Buyers, you do not have to wonder if selling your home will take months or even years, we can close your home in as little as 14 days to help to eliminate those high costs. We pay for your home with cash or the use of private funds to buy your home and provide a solution that will meet your needs. Don’t be fooled by large, national home buying companies on the internet who merely sell your information to small individual investors. We hold all information provided by you in complete confidentiality. We have helped dozens of property owners in just the last 12 months. We’ve assisted personal representatives of estates, retiring landlords, and heirs to estates with real estate. Speedy Home Buyers is a veteran owned company and is a proud member of the Better Business Bureau. We have many satisfied customers and we provide the highest level of service and commitment to integrity in the industry. We buy houses in Baltimore Maryland and we can buy yours too! Call or contact Speedy Home Buyers today for a no obligation offer.